Personalization and creating an unforgettable customer experience remains critical to the strategy to drive growth and market differentiation for independent flooring retailers in 2019 according to executives at Flooring America, Flooring Canada and The Floor Trader. The corporate team and its members gathered as a group in the nation’s capitol, Washington D.C. to kick-off the new year at conneXtion, an annual meeting with 500 independent floor covering retailers from North America and Canada. The two-day conference, held at the Gaylord National, brings together the best flooring retailers where they embark upon a personalized experience and learn about innovative solutions that they can implement in their businesses to drive sales. Launching at conneXtion will be the Mosaic Marketing Suite—a full suite of marketing services from Drive™, a technology-driven, marketing automation platform with a state-of-the-art CRM system, incorporating real-time lead scoring, lead-conversion and lead-nurturing to digital location-based geofenced advertising, automated social media and so much more. “These new offerings will allow our members to capture shoppers’ attention in a more meaningful way,” said Chiera. What’s more, the cooperative is rolling-out HomeVio™, a 3-dimensional, virtual reality experience for showrooms where the shopper can visualize what a floor looks like in a room as opposed to making a decision after looking at a product swatch. Today’s competitive retail marketplace makes it tough for brands to rise above the noise and clutter. This year’s keynote presenter, Dr. Daren Martin, a best-selling author and The Culture Architect, will share his insights with members on how to earn loyalty with customers by having a unique culture that will boost productivity and profitability. He’s worked with giants in their respective industries including Amazon, UPS, Southwest Airlines, Adobe and more. Winter 2019 newest launches continue to strengthen our private brands while merchandising to the features and benefits that today’s savvy consumers demand. Waterproof, kid-proof and pet-proof are key features and benefits in our newest exclusive products including Aquadura H2O – the newest innovation in waterproof hardwood flooring. 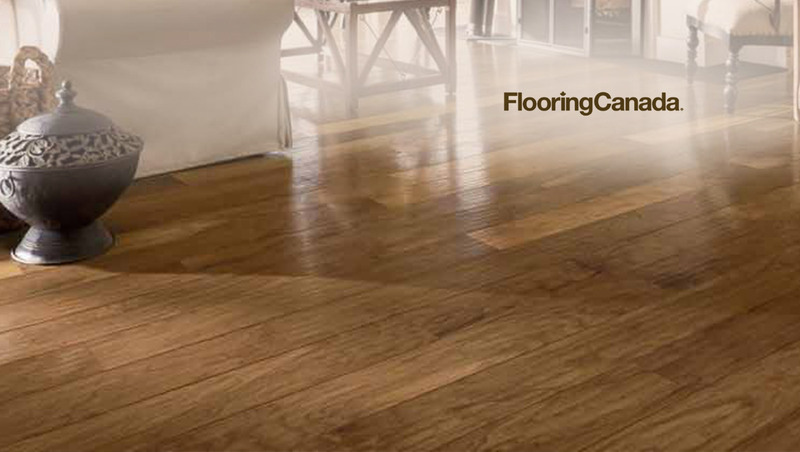 Consumers with active lives and homes can now have real hardwood floors without the worries. Additionally, the newest launch in Downs H2O adds an exclusive collection to the solid core LVT portfolio. Twenty exclusive SKU’s in today’s hottest colors and species continues to strengthen the hardwood looks in luxury vinyl.